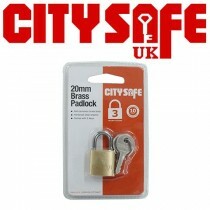 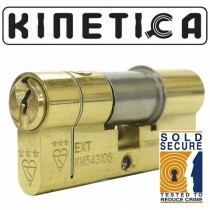 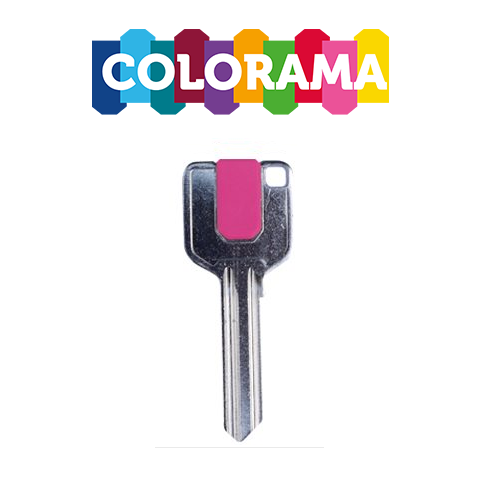 - The COLORAMA key clip is available in 14 different colours! 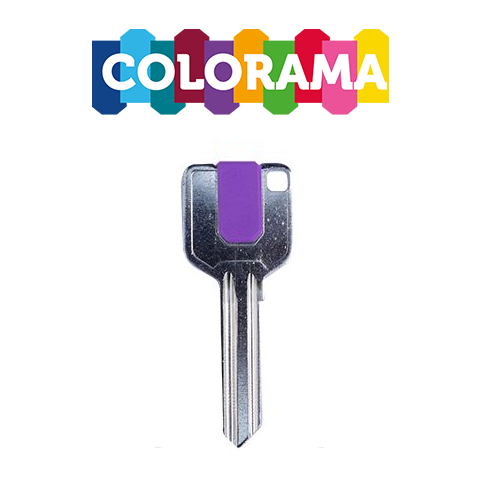 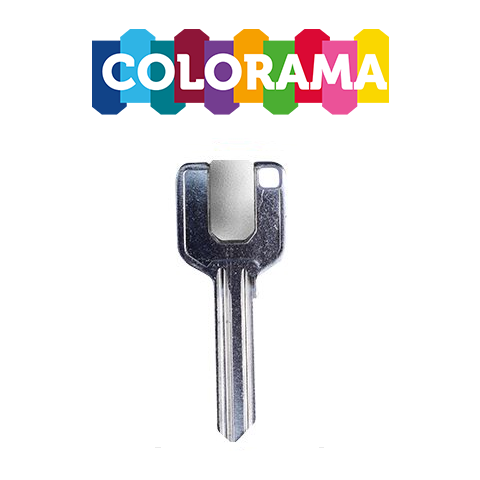 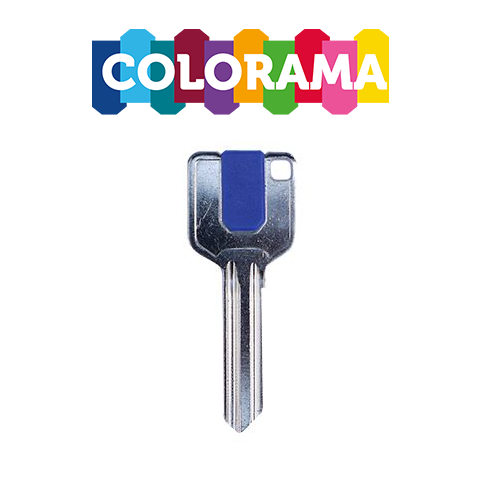 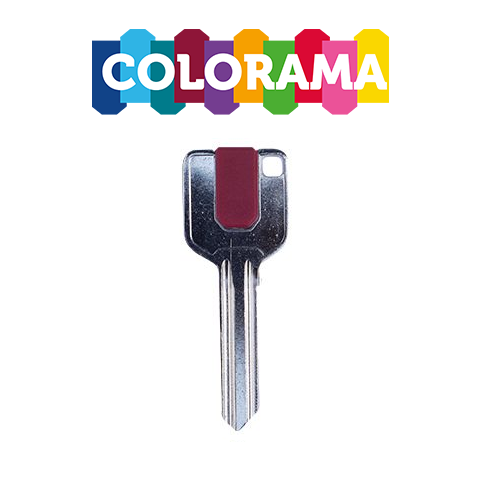 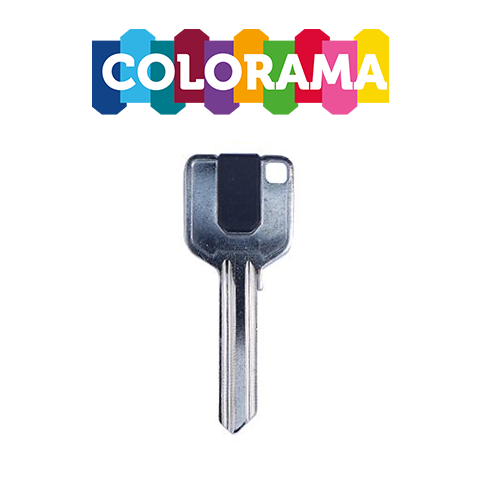 Add a touch of colour to your customer's key ring and help them quickly identify specific keys with the brand new and revolutionary COLORAMA key blanks - now available at TradeLocks! 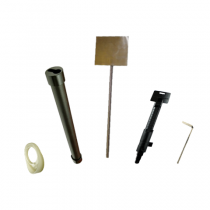 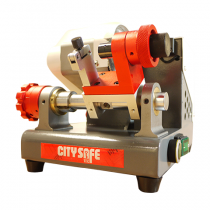 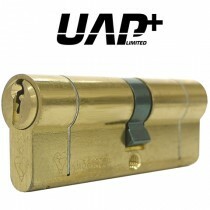 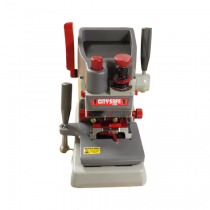 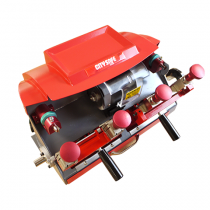 Available for UAP key blanks as well as 1A, UL1, UL2 and YA91 key blanks, the plastic insert simply clips onto the key's easy to operate square head. 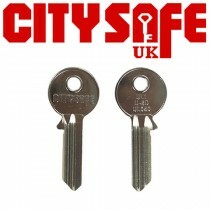 The COLORAMA key clips allow you to quickly and cheaply laser engrave your companies logo or contact details onto each key. 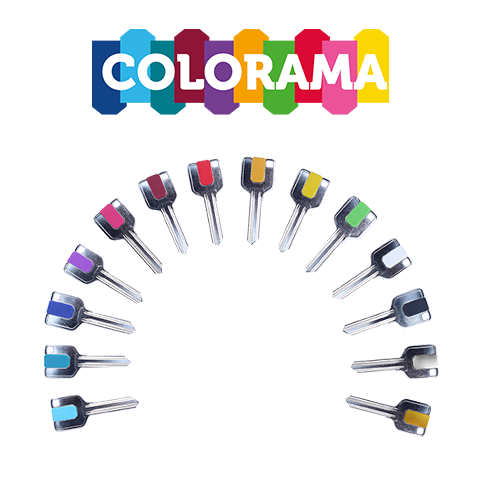 With 14 different colours to choose from, you can personalise each key to complement your own company and brand colour or your customer's needs!